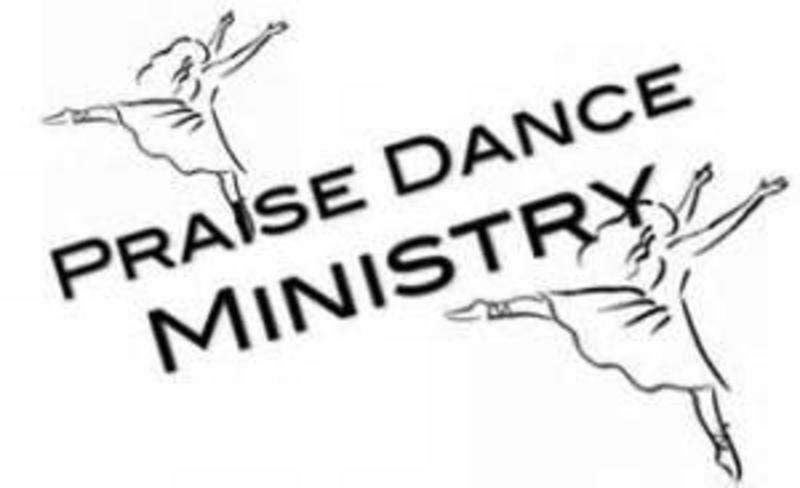 The mission of the Praise Dance Ministry is to glorify God, teach, and provide fellowship opportunities and to compliment the overall ministry of the church. 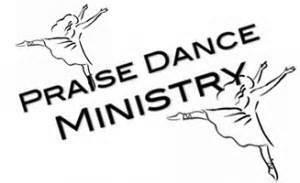 To use Praise Dance as a vehicle for praising God, teaching spiritual concepts and edifying the body of Christ. 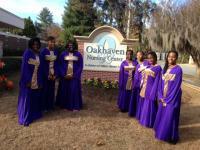 It also provides a means for employing gifts, talents and abilities in service to God.